As the commercial fishing industry faces the reality of its aging workforce, an apprenticeship program in Rhode Island provides the entry point for young workers. 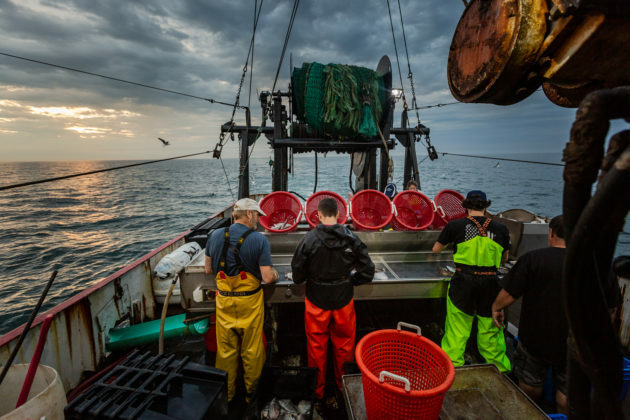 Rhode Island’s commercial fishing industry is rebounding as it charts an uncertain future where there may be no more fishermen unless it attracts a new generation of workers. Fishing stocks are strengthening while the industry adapts to regulations and competition from wind farming. Efficiency has improved as technology turned boats into same-day providers of the fresh catch. It is still a good living for those who have the calling and the strength to join up with a crew. However, fewer people are approaching the docks looking for work these days. And those who do are more likely to be discouraged because they lack the experience to go fishing, or they are too old. It’s not that the captains don’t need the fresh blood, they do. The industry is aging rapidly, and even the younger workers are in their late 30s or early 40s. In this world, being green is a liability, and there is no worse place for someone without emergency training than out on the open water. Kameron Rebello, 25, of North Dartmouth, Massachusetts, tried the old-fashioned way when he wanted to become a fisherman. He’s got the practical skills that would be a benefit to any crew. He can weld and knows his way around an engine block. Rebello also has a lineage to the fishing industry — his great-grandfather and great-grandfather’s brother were fishermen. None of that translated. “When I tried to get on a boat in New Bedford, they asked if I had any experience on water, and I told them no and they kind of laughed at me,” Rebello said. Despite this initial rejection, Rebello found his career pathway to the industry through a unique apprenticeship from the Commercial Fisheries Center of Rhode Island (CFRI) and the University of Rhode Island. 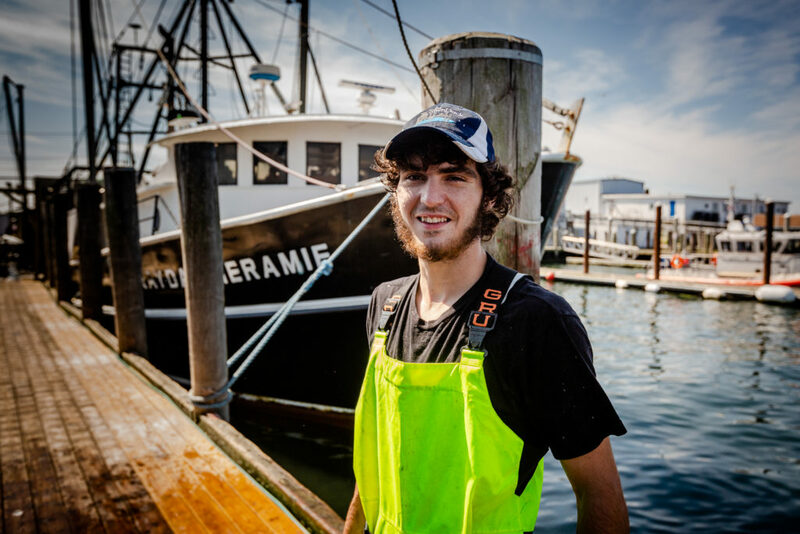 Rebello is part of the second wave of apprentices to take part in the Commercial Fisherman Apprenticeship Program (CFAP) based in Point Judith, R.I. The rigorous hands-on training and classroom instruction Rebello and his fellow apprentices receive during the free 20-day program were designed to give them the experience captains demand. Now the word is getting out about the quality training provided to apprentices and captains are asking the man who helped create the program in 2017, Fred Mattera, where they can get more. Sourcing a qualified and trained workforce has been difficult for Rhode Island’s fishing communities, and there are a few factors that have played their part in this decline. Burdensome federal quotas to rebuild depleted stocks are one, according to Mattera. “The problem’s that we haven’t had an awful lot of youth in this industry I think emanated from fisheries management and fisheries regulations. In the last 10 to 15 years we’ve been rebuilding an awful lot of stocks here from groundfish to squid to different species,” Mattera said. 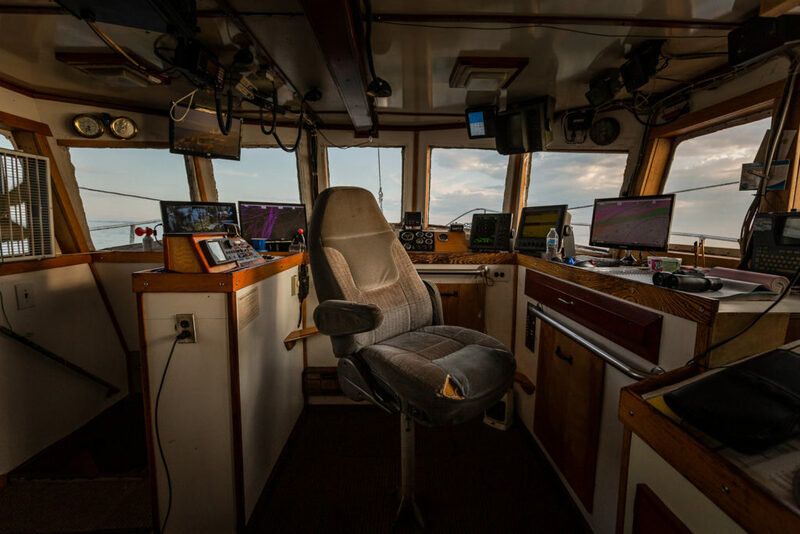 The breakdown of family connections to pass on skills and captains’ chairs are another and are contributing to the aging of the industry, where captains are on average between 50 and 60 years old. Rhode Island Governor Gina Raimondo said that captains were finally coming to terms with fishing’s future and sought help. 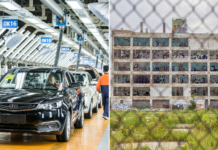 These factors were just symptoms of a broader collapse of the labor market in Rhode Island. The fishing industry was not alone in feeling the pains of the Great Recession. 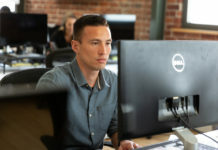 At its peak in 2010, Rhode Island had an 11.3 percent unemployment rate and led the nation by the highest unemployment for much of the economic recovery. Like the rehabilitation of the region’s fishing stocks, jobs are coming back. Four years ago, unemployment in the Ocean State was around 9 percent. It has steadily dropped since that time and is now at 4.1 percent. With the rising fortunes of the region, so did its demand for seafood. Currently, the state’s fishing industry brings in around $100 million annually in landings to the economy. This bounty is spread amongst the commercial fishing industry’s ecosystem by generating $249 million in sales. 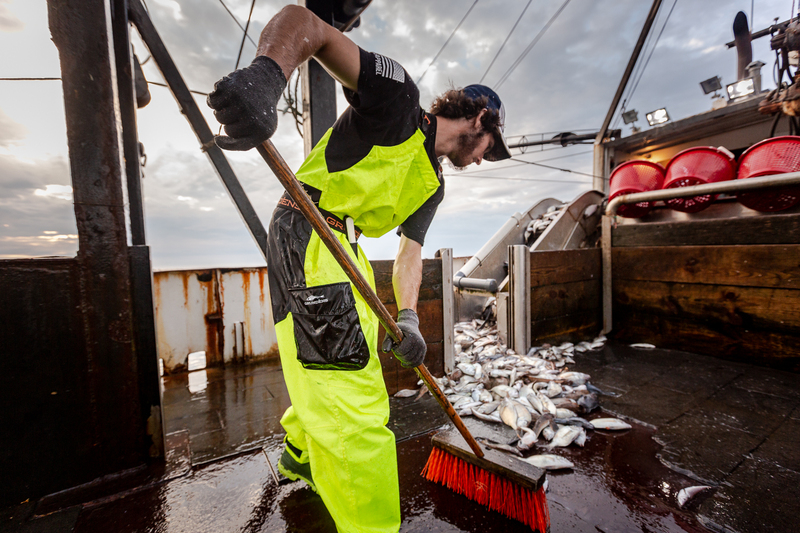 It’s not just the fishermen who benefit; it includes the dockhands, repair crews and more who depend on captains’ business to thrive. This money radiates outward to the businesses in the state. “We bring in so many millions and millions of dollars into this whole region that is just spread into the grocery store that we buy groceries from, where you buy clothes and everything else. So that’s what I look at, it’s not just fishing, it’s the community,” said Mattera. Without new workers, according to Mattera, an entire industry and a way of life are facing collapse. 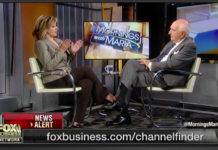 “There will be a tremendous consolidation. A lot of boats will either be bought, all cadets will be bought and boats will be sold or just scrapped. So, this fishing industry will just constantly be consolidated and become smaller and smaller,” Mattera said. 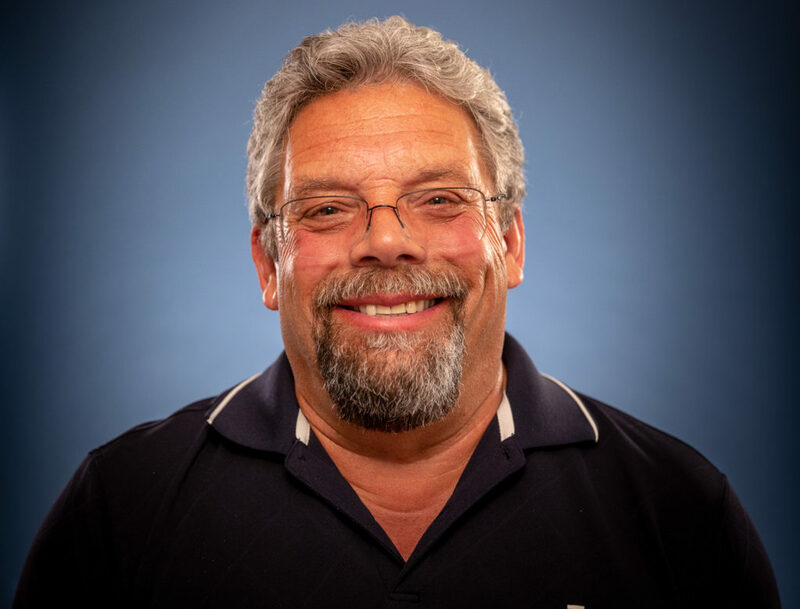 Mattera, who has spent nearly 50 years of his life as a fisherman and captain, now represents the local industry as the CFRI executive director. He witnessed first-hand how Rhode Island’s fishing’s future was in danger because of the aging workforce. He decided to approach the state government to create a registered apprenticeship that would cater to unemployed or underemployed Rhode Islanders. Through the Rhode Island Department of Environmental Management (DEM), Mattera was linked up to the agencies that would be critical to creating a sustainable program including Gov. 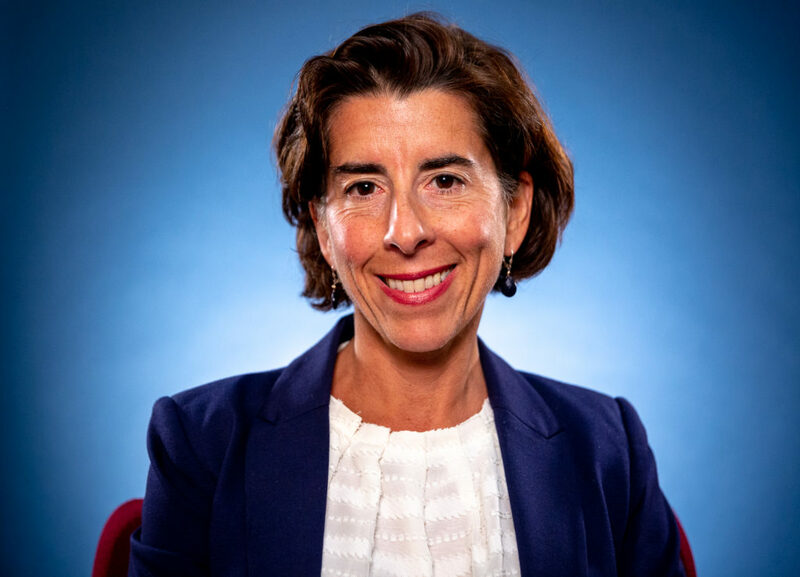 Raimondo’s Real Jobs Rhode Island initiative and Apprenticeship Rhode Island. 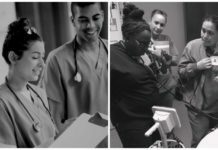 The cross-collaboration between the CFRI and its partners would allow the program to be tailored to the demands of the industry while keeping it aligned with federal standards for registered apprenticeships. The apprenticeship was designed to be the entry point for young people out of high school, and who were not college-bound, many of whom were not exposed to careers in one of the state’s oldest professions. Laura Hastings of Real Jobs RI, which provides the funding for the CFAP, said that high schools’ focus on college preparation has closed off viable career pathways like fishing. “This particular program does a great job at showing an industry that those folks who might not already know about it, explaining it to the point that someone can feel comfortable enough to get on a boat as soon as they’re done. And [it will] also give the captains confidence that they can, one day, actually retire, and there will be a fleet that will still be out there to fish,” said Hastings. Over the 20-day course, apprentices are introduced to the fundamentals of fishing, from mending nets, tying knots to engine maintenance and seamanship. Safety training is also a significant component of the program as commercial fishing is one of the most dangerous jobs in the country. 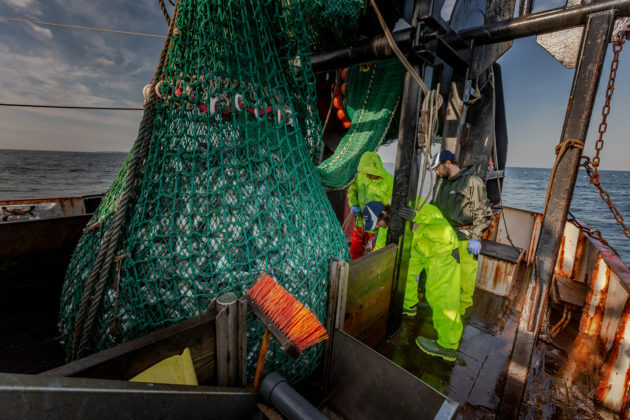 A study from the National Institute for Occupational Safety and Health reported that 204 U.S. fisherman died between 2000 and 2016 simply from falling overboard, the second-leading cause of death. Apprentices receive safety training from Mattera, who is U.S. Coast Guard certified, and they learn how to wear survival suits, operate emergency radio beacons and extinguish fires. 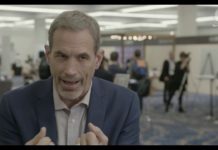 This helps foster a safety-minded culture and mitigates some of the most perilous aspects of the industry, where anything that can go wrong out on the open ocean will go wrong. 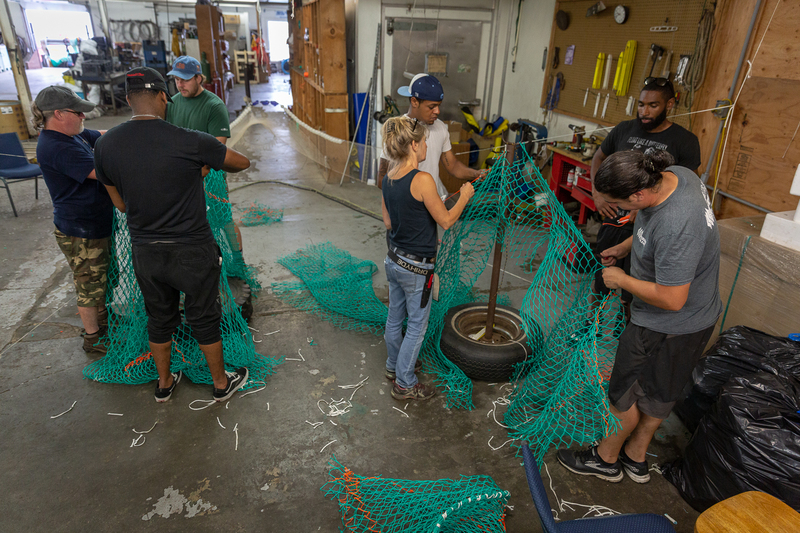 Apprentices also learn the fundamentals of sustainability and fisheries management from the URI and DEM so they can use this information to follow the federal and state guidelines. This training was included to give a guided pathway for those who see themselves owning a boat in their future. It also helps them understand the consequences that overfishing can have on stocks. 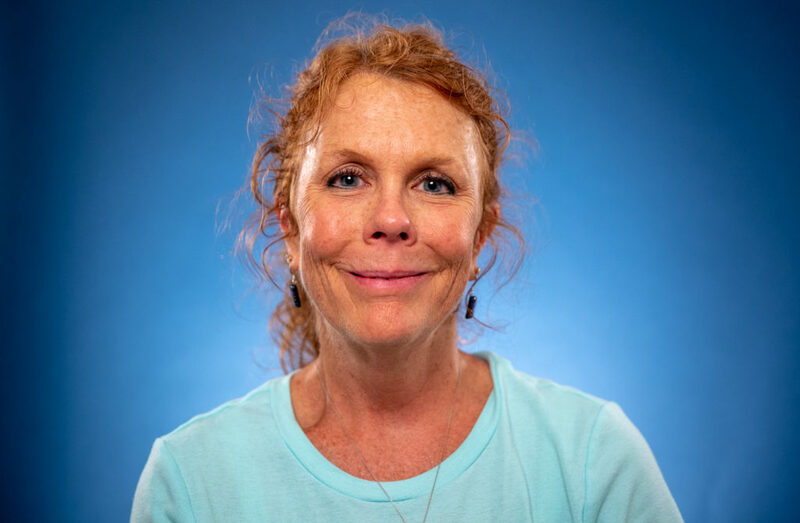 “Part of the course talks about being a conservation-minded fisherman, because if you just go out and fish and fish and fish, and eventually everything’s going to be gone,” said URI Research Associate Barbara Somers. URI and the CFRI’s partnership extends back to the 1970s and Somers was instrumental in developing the curriculum for the CFAP classroom. In total, apprentices can get a general sense of the many careers that await them once they complete their training. The flexibility of the program to adapt to both the needs of the local industry and the students is something that is a hallmark of its design. 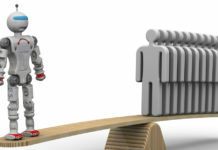 “Maybe not everybody who goes through the apprenticeship is going to decide to be a crew member. Maybe somebody’s going to become a net maker, or maybe somebody’s going to go over and decide to be a diesel mechanic. I mean there’s other employment opportunities for these applicants, that they may not have ever been exposed to if they didn’t come through this apprenticeship,” said Somers. 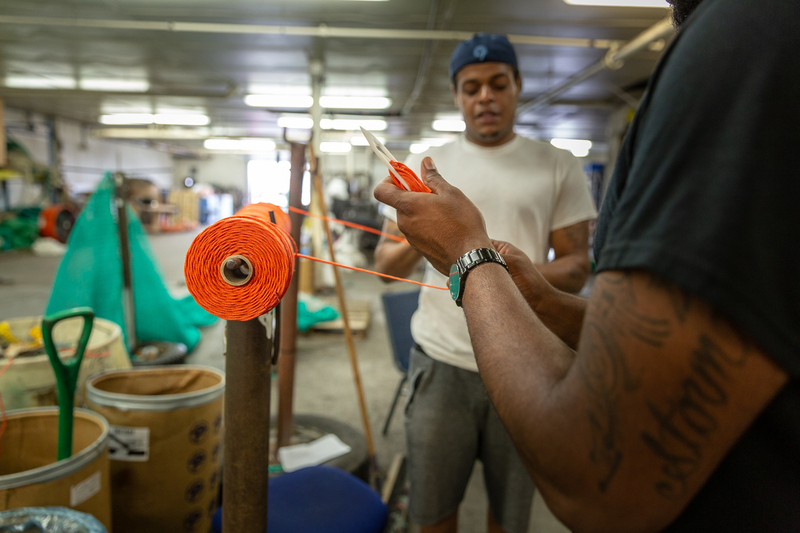 An apprenticeship for the fishing industry was something that apprentice Kameron Rebello was searching for after a few false starts in on-shore employment following high school. He said that he wasn’t interested in going to college and wanted to start making money “right away.” He was interested in taking up a trade and started in construction with a union job laying concrete. That life didn’t satisfy him and, he felt “miserable” every time he came come. Two years in construction led Rebello to reconsider his future. Growing up near the docks of New Bedford, he had an interest in fishing and joining in a crew since childhood. He lacked the entry point that had served the industry in decades past and turned him away, just showing up at the docks and offering his services. He got his break when he came across a post on Craigslist advertising the apprenticeship program. Rebello submitted his application and received an interview during the intensive pre-screening process from Mattera and Somers. He said that he was nervous about getting into the program because he did not have his sea legs. But his experience with engines and his mechanical skills would be the difference that gave him the confidence. Not long after he got the call that he would get into the program, Rebello was on a boat getting the practical experience he needed. The CFAP arranges immersive hands-on fishing excursions with local captains. The lessons allow apprentices to apply their onshore training and classwork in the real-world setting alike typical apprenticeships. Rebello said he was expecting to get seasick on his first excursion. Mattera also cautioned him that it would take at least three trips for him or anyone to get their sea legs. Once fully underway, his worry faded away. “I was kind of expecting for the worst. Once we got out there, I was loving it. I felt like I was at home. The crew members and the captain taught us a lot and it was a great experience,” said Rebello. At sea, Rebello learned how to deploy nets and use his knowledge of fishing regulations to sort fish by their sizes. The day’s haul was scup and whiting, which Rhode Island fishermen and women have harvested for centuries. He described the training from the shipmates as “intense” and admired their speed and efficiency. By the end of the trip, Rebello felt like he was getting the hang of it and through this experience, he discovered the beauty that has called people to the sea for ages. “The feeling of being out in the open ocean was incredible. It’s like you’re in your own world, and you just get to think what you want to think. Out there’s a beautiful view and everything,” Rebello said. Now he has his sights set on catching on with a scalloping boat closer to his hometown in Massachusetts. Beyond that, he envisions himself someday sitting in the captain’s chair. Mattera remarked that he is an excellent catch for the industry because he has the mechanical skills that will serve him in whatever capacity he chooses. 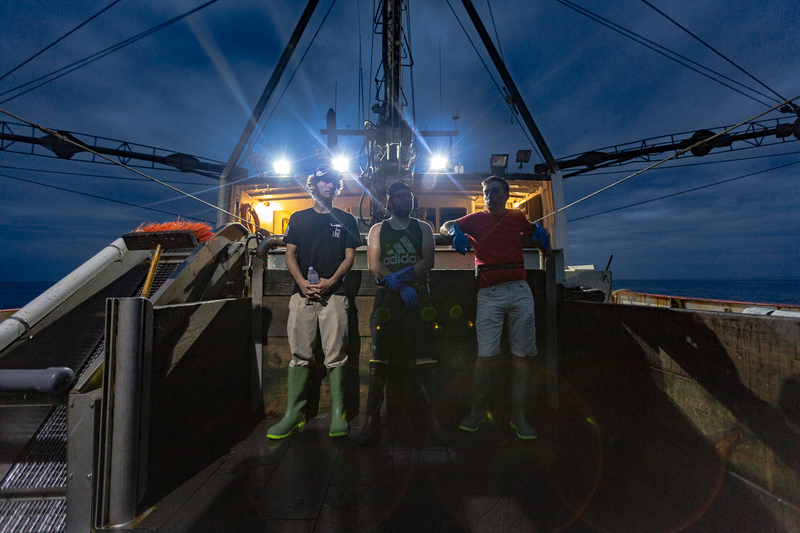 To learn more about the Commercial Fisherman Apprenticeship Program, click here. Join the Conversation: Tell us your thoughts about WorkingNation’s latest Do Something Awesome video on our Facebook page.